Keeping your liver healthy is important to prevent liver diseases. Some symptoms of liver problems are; yellowish skin and eyes, abdominal pain and swelling, dark coloured urine, nausea or vomiting, loss of appetite. 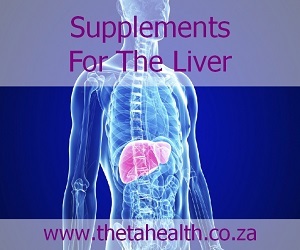 Use our liver supplements, vitamins, herbal remedies, and natural health products below for liver disease and improving your liver health.